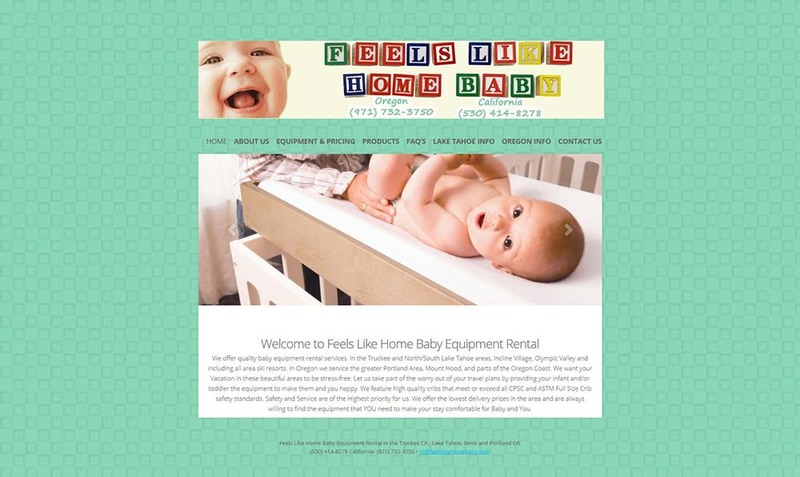 This site was designed and built to replace an existing site that the client was unhappy with. 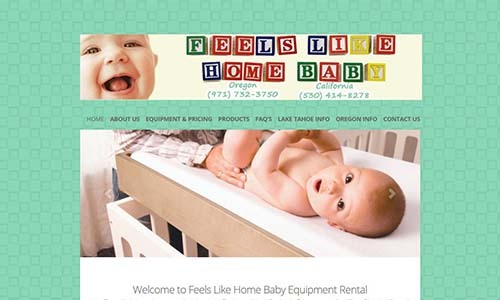 The company provides baby equipment rentals in Lake Tahoe, CA for families on vacation. They had some issues with the functionality of their current site and were looking for the new site to be able to fill some of those needs. I worked with this client to figure out what exactly they needed and was able to deliver all of the form and function they were looking for.